Ever since the ancient Egyptians lined their eyes with kohl not only to look more beautiful, but to protect against eye infections and evil spirits, humans have sought healing powers from skincare products. Even today plastic surgeons who achieve wonderful transformations with their scalpels, lasers, and sutures can't do everything. Even in the 21st century, skincare products still play an important role in the skin's health and appearance. This is no secret, which is why the market is flooded with so many products, only some of which are effective. Products carried in a physician's office are usually more effective than those sold in retail stores. Some products must be prescribed by a physician. The strength of effective nonprescription ingredients is often higher. 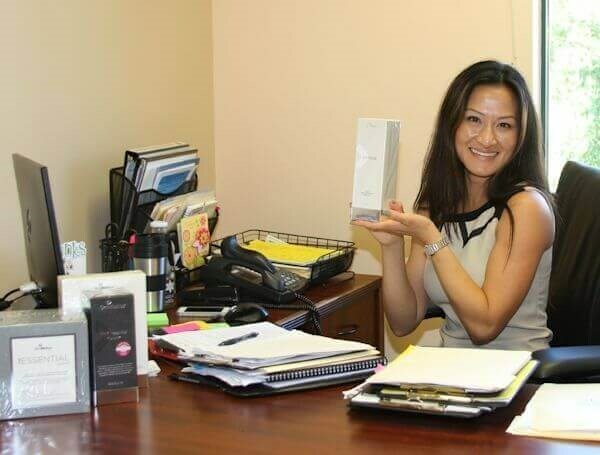 Kirstie: I love the Obagi CLENZIderm Daily Care Cleanser, which really cleans my skin when I use it with my Clarisonic. After having kids, my face has become really acne prone, and the CLENZIderm cleanser used with the Clarisonic have been the only thing that keeps my breakouts under control. I never knew how poorly I was washing my face before, but now that I use my Clarisonic, my face feels clean and smooth. I feel like I’m getting a much deeper clean than I was in the past. Now my skin care products can penetrate deeper, which makes the outcome even better! Chantal: The SkinMedica TNS Lip Plump System is my ‘go to’ lip product. I love using it because my lips look full and voluminous throughout the day, and they feel so well hydrated. It also has long-term anti-aging benefits, so I feel great about using it. I first apply the TNS Lip Renewal, which combats my constantly chapped lips better than anything I've ever tried. Then I apply the TNS Lip Plumper, which--you guessed it!--plumps up my lips, but it also helps fill in the fine lines. If you're looking for a non-invasive way to create those plump, full lips we all desire, this is an easy-to-use, highly effective regimen. I never leave the house without it! Lon: I love what the SkinMedica Lytera Brightening Complex has done for my hyperpigmentation! The brown spots are much lighter, and my complexion is brighter. Now I feel more confident about my skin. It's even shaved five minutes off my morning make-up routine because I no longer have to spend extra time covering up my pigmentaed areas. Plus it doubles as a great make-up primer, and it's safe to use long term, unlike some skin lighteners. I spread it evenly on my skin twice a day after cleansing, focusing on my cheek area where most of my pigmentation is located. I saw a difference just a month after I first started using it, and now my pigmentation is fading, and my skin looks healthier and brighter. 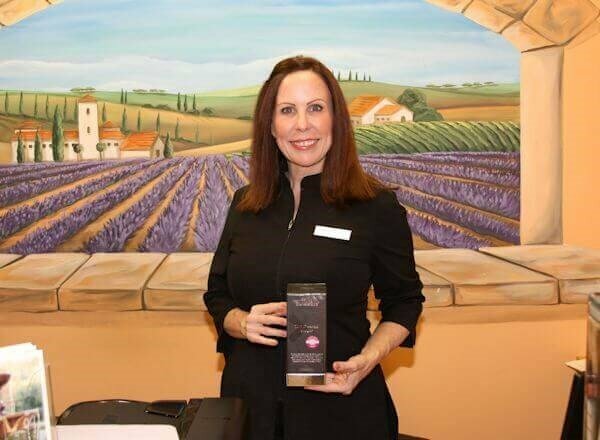 Wendy: SkinMedica TNS Essential Serum with its rejuvenative properties is by far my favorite product. The appearance and overall health of my skin has improved, and my complexion has taken on a glow it didn’t have before. My skin's texture is better, and the fine lines are less noticeable. I apply it twice a day, let it dry, and then I put on my sunscreen and make-up in the morning and moisturizer in the evening. I highly recommend everyone use this anti-aging skin care product to reduce the signs of aging. Those growth factors really work! What are your skin challenges? We'd love to hear from you!